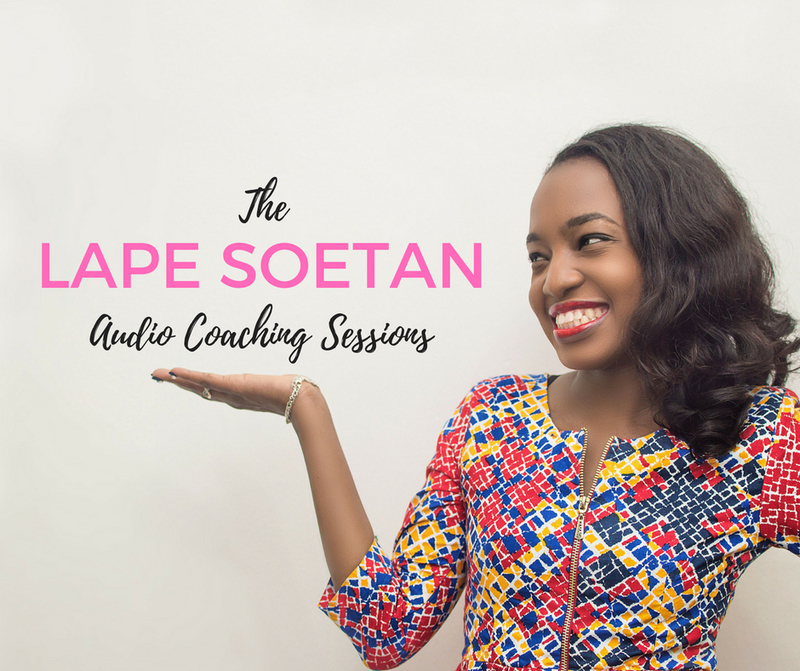 These are affordable coaching audio files made by relationship coach, Lape Soetan, which you can download immediately after payment. These audio files were created by Lape Soetan to provide coaching that addresses some of the most pressing love and relationship issues affecting single women over the age of 30. To access the audio coaching files, just click on the topic that most interests you below, make your payment and your selected audio file will be available to download immediately. Enjoy! Are you tired of buying clothes only to hate them later? Do you keep buying the same things over and over again? Are you sad because you can’t seem to find clothes that suit you? Do you often wonder what to wear to different functions? 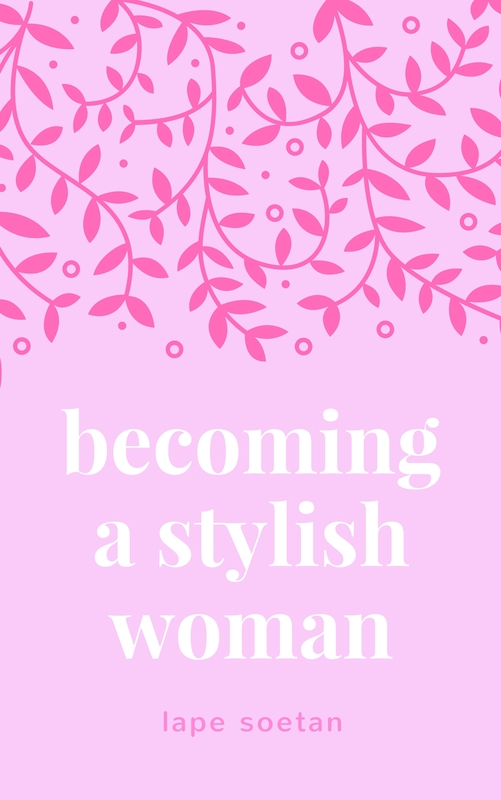 If you answered ‘yes’ to any of those questions then consider this book, Becoming a Stylish Woman, the solution to your fashion and style problems! Help you identify your body shape and show you how to dress it. Teach you how to create your own personal style. Teach you how to increase your self-confidence with what you wear. Give you ideas on what to wear to different occasions such as a first date, your first day at a new job, a night club and more. Give you tips on the best places to buy clothes, shoes and more. Becoming a Stylish Woman is your handy guide to all things fashion in today’s world. Buy it today and get ready for all the compliments the stylish new you will receive! 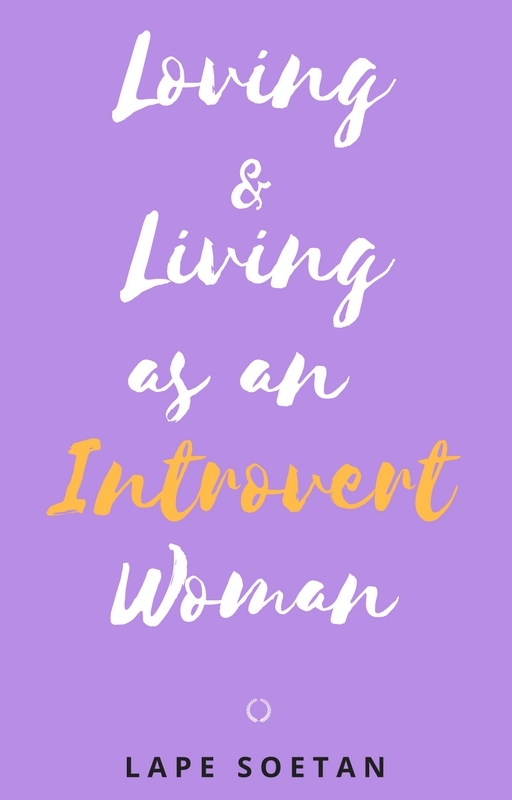 If you’re an introvert woman who has been looking for ways to find balance and happiness in today’s extrovert world, then this book is for you! This little e-book is packed with tips that will transform your life as an introvert woman. It will take you from a woman who avoids group outings and even dates, who is unsure how to take compliments or initiate friendship with people you admire to a confident woman who feels comfortable while out with people and who is admired by men and women. This book holds the secrets to handle love and relationships as a single introvert woman and is one you should read today! Are you a newly-wed? About to get married? Or just eager to know what it’s REALLY like when you first get married? Then this short e-book is for you. 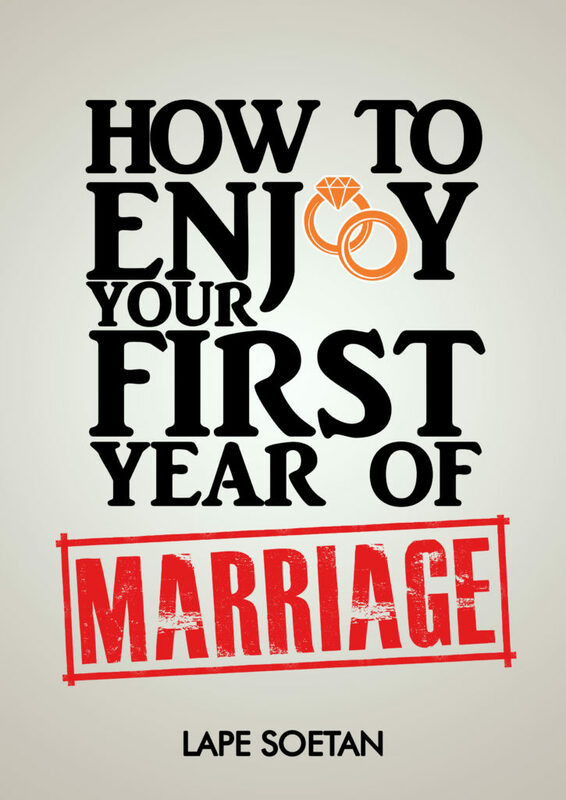 How to Enjoy your First Year of Marriage is packed with advice and tips on how to make your first year of marriage memorable (in a good way). This e-book written in a modern, down-to-earth tone is perfect as a quick read for you and also works as an ideal present to anyone about to get married. Being single is fun. The freedom, the spontaneity, the adventure – being single has a lot going for it but if you’re tired of single-ness and are looking for a romantic partner to make your fantastic life even more so then you’ve come to the right place. 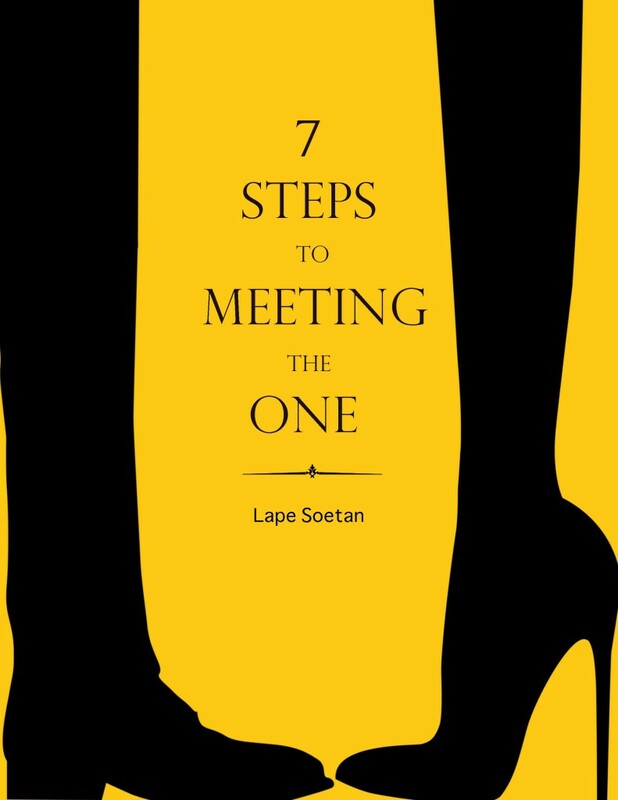 7 Steps to Meeting the One is a step-by-step guide to navigating your way towards meeting the right person for you. There’s no waffling in this book. It gives you steps that you can start practicing today so that you’ll be closer to meeting your ideal partner than you’ve ever been before. If you’re ready to meet the person you will love and who will love you back then 7 Steps to Meeting the One is the book for you. Living in Lagos is tough. Living in Lagos as a single woman in her 30s is tougher. Your father constantly introduces you to suitable men. Your mother is unimpressed by your attempt to get yet another degree. Your married friends make plans with you then cancel at the last minute. You keep getting marketing emails referring to you as ‘Mrs’. You stick out everywhere (and not just because you’ve gained weight). And everything seems to remind you that you’re not married. With all this, life in Lagos can seem impossible. This book aims to change that and with wit and lightness shows how to build a life that makes you happy in spite of it all. Step 2: Send an e-mail to lape(at)lapesoetan(dot)com with the title of the book(s) you’ve paid for in the subject space. Step 3: The e-book(s) will then be sent to you via email. This book is so on point. It spoke to me right away. Keep up the good work! 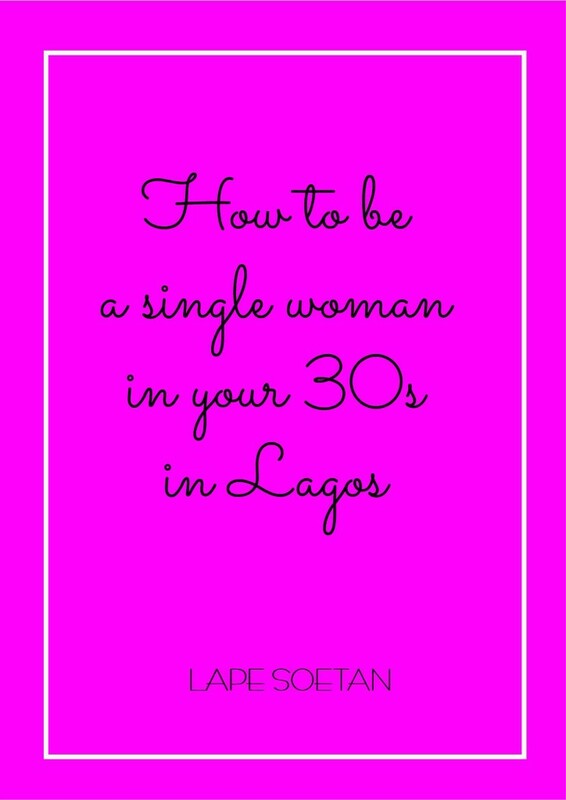 How to be a single woman in your 30s in Lagos. Short, precise and very smart. Really worth my time and money. It’s a good write-up. Being single is not a curse though the Nigerian society tends to discriminate directly or indirectly making it seem like being married is the ultimate. Well done. The honesty of the book makes it applicable to both men and women, great work! Refreshing and witty. Well done. Definitely a must read for every single girl in her late 20s or 30s in Lagos, Nigeria, UK, USA, everywhere. I like how Lape opens up and lets us see her in this book. It comes from her experiences and it clicks. The only thing I wish is that it wasn’t so bloody short. I am married but yet I wanted to read more. I wanted the book to go on. Nice, short, simple and straight to the point. Loved the flowing style of your book. Well done. Download a free copy of Happiness Handbook for the Single Lady here.